We will provide 2 helmets, because safety is the most important! We speak russian and we appreciate the reputation therefore everything will be accurate! All this will give you a time, will keep forces and will save means. Lease of bikes (bike, scooter) on Bali. Description. The most known model of the scooter with automatic transmission on Bali. The scooter, reliable and easy to manage, fast enough to conquer steep slopes with the passenger. Vario has a big luggage carrier where hemlet is located. — short term (from 7 days to 1 month) — 6$/day. — long term (of 1 month and more) — 80$/month. Description. The second most popular scooter on Bali from the well known company Honda. 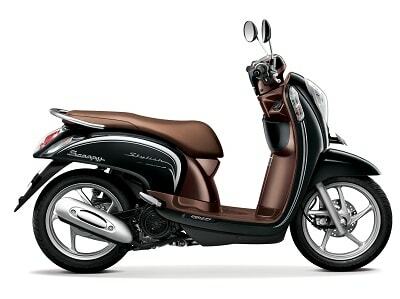 As well as Vario, this scooter is famous for the reliability and has comparable technical characteristics. This model has an unusual style. The convenient wide seat allows to overcome with comfort quite long distances with the passenger. It is equipped with a big luggage carrier where hemlet is located. Description. This model of the big scooter every day is leased more and more. The matter is that on Bali they appeared not so long ago. Having rather big dimensions, this bike is very easy to manage. The big and convenient seat allows to spend without fatigue a long time on the way, as the driver and the passenger. The bike is also equipped with a spacious luggage carrier. — long term (of 1 month and more) — 180$/month. Description. This model of the motorcycle from the known Kawasaki brand well proved on open spaces of Asia. It is quite simple to manage, possesses good dynamic characteristics and at the same time has very comfortable landing for the driver and the passenger. 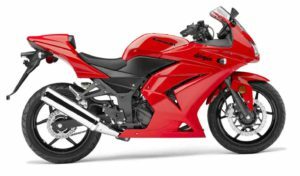 Also It should be noted that despite good dynamics of the motorcycle a gasoline consumption of this model is absolutely small in comparison with competitors in a class. — short term (from 7 days to 1 month) — 15$/day. — long term (of 1 month and more) — 200$/month. Description. 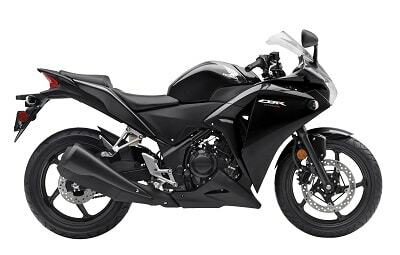 It is an excellent road model of the motorcycle with mechanical transmission from the Yamaha company.It has rather impressive sizes and a brutal type, at the same time it is rather convenient and easy management. For the beginning motor-fans — a good alternative to the simple motorbike. — short term (from 7 days to 1 month) — 12$/day. — long term (of 1 month and more) — 150$/month. Description. 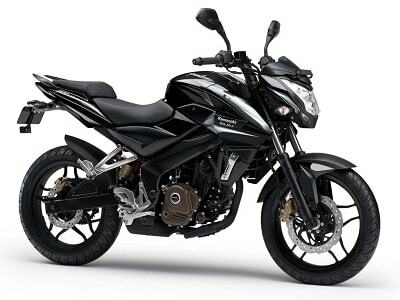 It is an excellent and proved model of the sports motorcycle. It is very popular on Bali among fans of the two-wheeled equipment, it is more serious than a motor-bike. 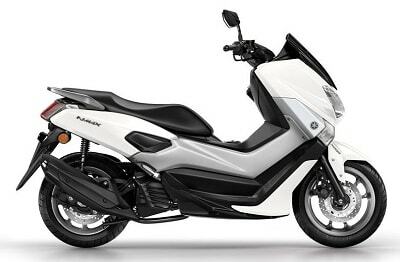 It is very convenient motorcycle, including driving on long distances. — short term (from 7 days to 1 month) — 25$/day. — long term (of 1 month and more) — 300$/month. Description. This model of the sports motorcycle is less popular on the island of Bali than Kawasaki Ninja. 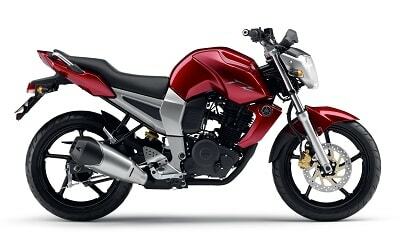 However, this 250 cylinder engine version of the legendary CBR from Honda will please many lovers of motorcycles. Description. This model of the well-known cross Kawasaki motorcycle will be suitable for fans of active driving and freedom of travel. 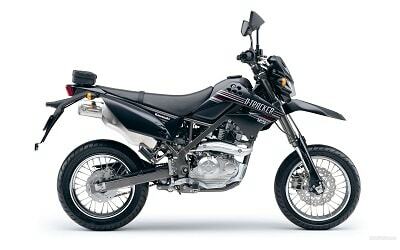 It is convenient and easy to manage, landing not the best, but it is feature of most cross motorcycles. Description. The cross Kawasaki KLX-150 motorcycle is created for fans of freedom of travel not only on the road, but also on rough terrain, beaches and jungle. Special off-road rubber provides excellent grip with any uneven surface. 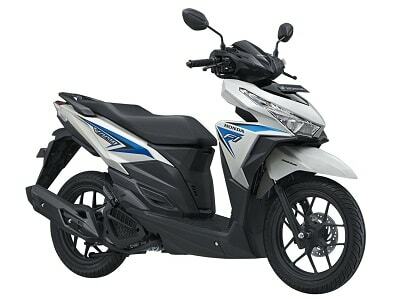 This bike is very simple in management, easy and maneuverable, however landing of the motorcycle is badly suitable for long travel or driving with the passenger. Description. If in motorcycles you are attracted first of all by style, then you precisely should pay attention to this model. 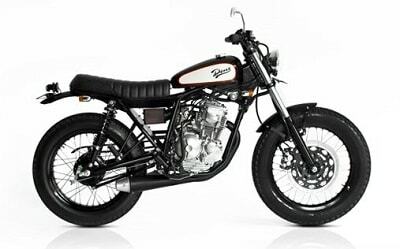 Jap-style motorcycles became very popular on Bali, almost all models are collected manually from the old Honda and Yamaha motorcycles. Distinctive feature of such motorcycles are big wheels, a convenient seat and various retro elements. — short term (from 7 days to 1 month) — 20$/day. — long term (of 1 month and more) — 250$/month.